Yes, you read that correctly. Boiler Room, the infamous underground live-stream, is coming to Canada – and what better city to host it than Montreal? 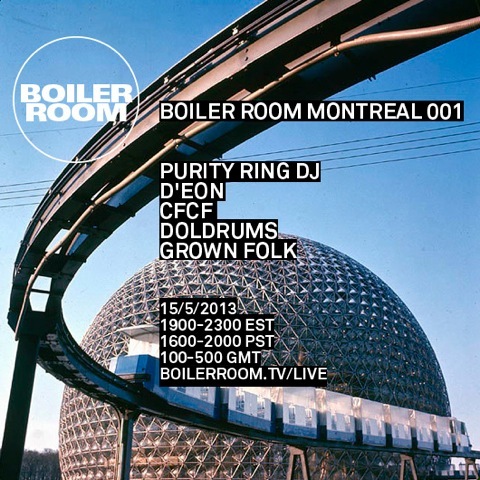 Boiler Room Montreal 001 will feature Purity Ring, d’Eon, CFCF, Doldroms, and Grown Folk. You can watch the magic happen Monday, May 13th at 7pm EST by heading over to BoilerRoom.tv. 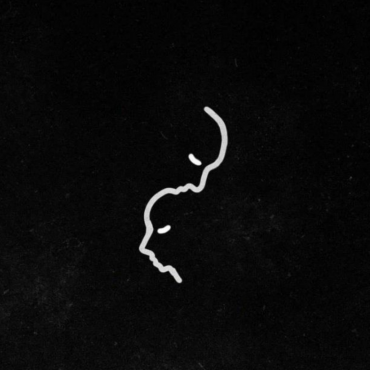 Rustie’s Boiler Room Podcast. Pull UPP!